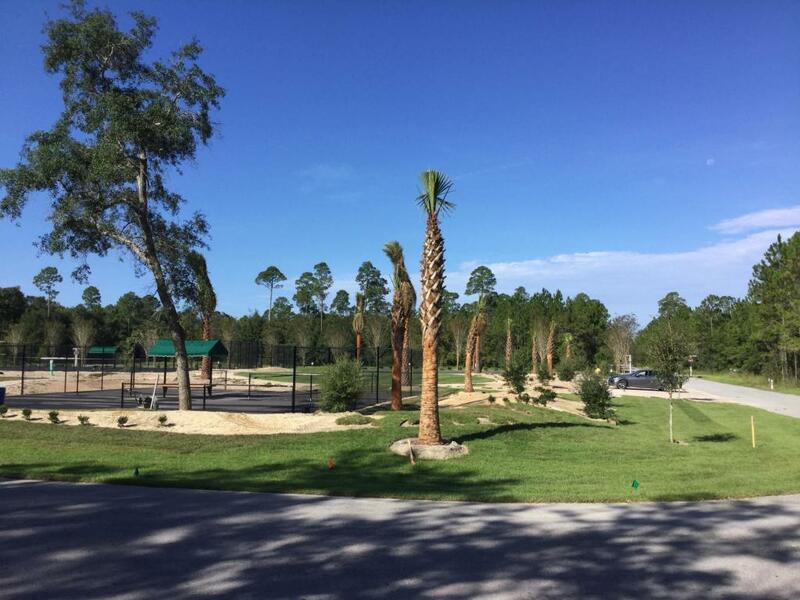 Great opportunity to own a large homesite only minutes from the world's most beautiful beaches and the bay! 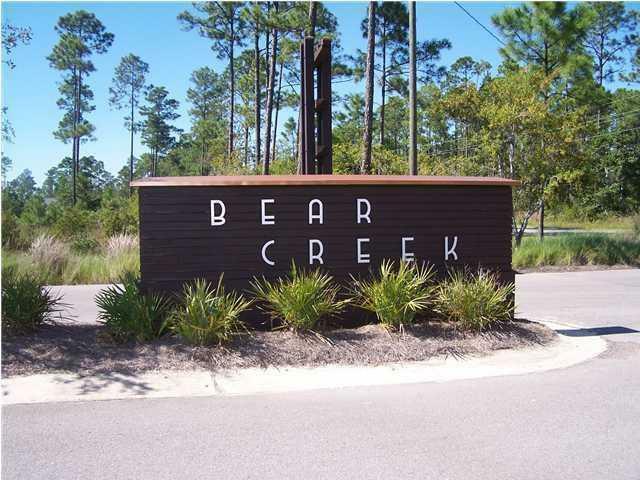 Bear Creek is located South of Hwy 20 and convenient to area waterways, Scenic Hwy 30A, Elgin AFB, Pier Park, Destin and major commerical airports. 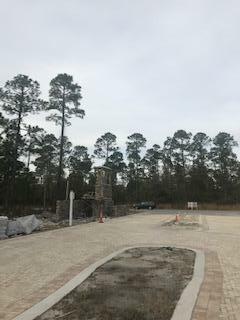 No Build Out Time! 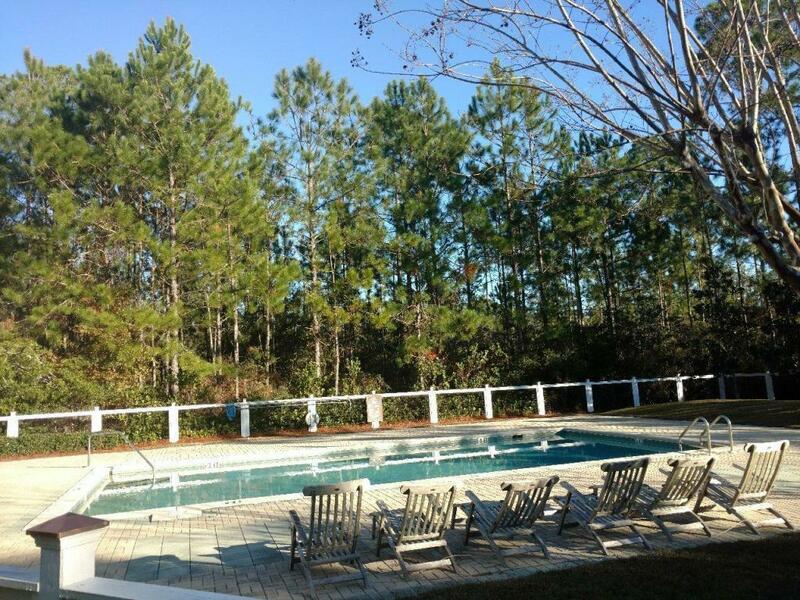 !Bear Creek neighborhood Amenities includes swimming pool ,tennis courts, basketball court,excerise area clubhouse etc. Buyer to verify all data and dimensions.